NEW Toyota Full Service Leasing Offer! 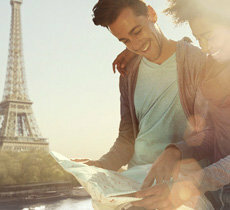 - Europcar launches an innovative Online Reservation System via the internet in February. 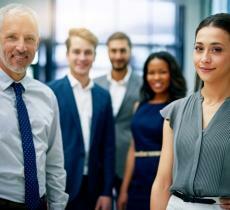 - Volkswagen AG becomes sole shareholders in Europcar, demonstrating its faith in the ability of the Europcar board and showing commitment in developing as a lifestyle company. 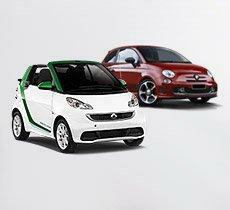 Budget Rent A Car are announced as new strategic partners for Canada and North America. 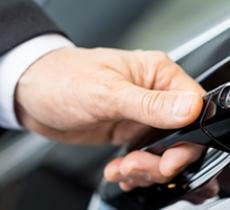 - Eurazeo acquires 100% of Europcar. - Europcar acquires Keddy and Ultramar. 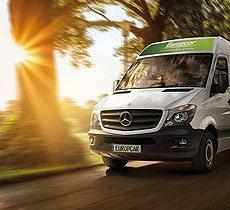 - Europcar signs a strategic alliance with Vanguards in the US and acquires the European business of Vanguard EMEA. - Renewal of the strategic partnership with TUI. - Europcar acquires Betacar the leading car rental group in the Balearic and Canary Islands and Vanguard's European businesses ("Vanguard EMEA": brands National & Alamo). 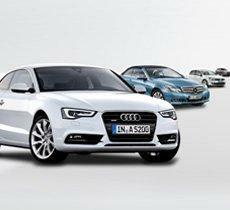 - To continue extension of its network, Europcar joined forces with the uncontested leader Enterprise Rent-a-Car. - Partnerships signed successively with Nissan and Renault to market electric vehicles by 2010/2011 and advance zero-emission mobility on a global scale. - First 500 electric vehicles pre-ordered from Renault for delivery in Europe's largest cities from the 3rd quarter of 2011.